2019 Audi RS 5 Sportback: Tech, Safety & Lumpy Cams! But $75,000? 2019 Audi RS 5 Sportback: Tech, Safety & Lumpy Cams! But $75,000? 2019 Audi RS 5 Sportback: Tech, Safety & Lumpy Cams! But $75,000? 2019 Audi RS 5 Sportback tops $75,000. Expect a literal boatload a tech and safety features. The engine utilizes a special combustion cycle for better efficiency. The powertrain distributes drive forces asymmetrically for better handling. But is it worth 75 grand? Tony Borroz gives us the inside scoop on this new Audi. It looks like the Euros aren’t going to give up on this big “coupe”/five-door hatchback thing, so we better get used to it. On the upside, when it comes to the Audi 5 Series big “coupe”/five-door hatchback, this one isn’t even “just” an S variant, oh no, this one’s a full blown RS. Yes, yes, an RS. And, like all the Audi RSs out there, this one has a bunch of go-fast bits and bobs, but it’s really all ’bout dat engine, yo! Specifically, we’re dealing with a 2.9 liter TFSI V6 bi-turbo plant that generates 444 horsepower and 443 lb-ft. o’torque. Said grunt starts at 1,900 rpm and goes all the way up to 5,000 rpm. Beefy! That adds up to a sprint from zero to 60 mph in 3.8 seconds and a top speed of 174 mph with the optional Dynamic plus package. Our recommendation: Get the Dynamic plus package. As is the fashion of our day, both turbochargers sit on the inside the “V” of the 2.9-liter engine. Audi says this promotes “engine responsiveness and performance,” but certinately raises holy hell with the thermodynamic loading. But hey, if it works, I won’t complain. Another novelty found in the engine room is a B-cycle combustion process with central direct injectors with shorter compression and longer expansion phases. In other words, the 2019 Audi RS 5 Sportback has what we would have called a “lumpy cam” back in the day, only the Germans do this with computers and math and stuff like that. Audi explains the the B-cycle process this way: “It creates an unusually short opening time during induction in part-load. The intake valves close at a crank angle of 130 degrees – well before the pistons reach bottom dead center (BDC). This and increased pressure in the induction manifold reduce throttle losses. Air intake remains relatively small; accordingly, the compression phase begins later when the piston travels upward after the BDC point. This permits a high geometric compression ratio of 11.2:1 – the combustion takes place with a relatively small combustion chamber volume. Compared to the short compression phase, the expansion phase is lengthened significantly. The result is better performance and fuel efficiency.” Photo: Audi of America, Inc.
All that power coming from the 2.9 mill reaches the quattro permanent four-wheel drive system via a self-locking center differential and an eight-speed Tiptronic with optimized shift times. Torque is split 40:60, front to back, for responsive handling and optimal performance. A traction control nanny is there to manage how much of that torque goes where with minimal slip. The 2019 Audi RS 5 Sportback now sits 7 mm lower and, when combined with the Dynamic Ride Control, things are plenty grippy. Single-tube shocks are driver variable in three stages. The diagonally opposed pairs of shocks are linked via hydraulic lines and, when cornering at speed, pitch and roll is reduced. You can customize your driving experience through the drive select system, which offers four drive modes: comfort, auto, dynamic, and individual. 2019 Audi RS 5 Sportback interior layout. Photo: Audi of America, Inc.
Infotainment? Yup, of course. 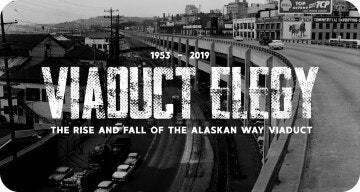 This is 2019. 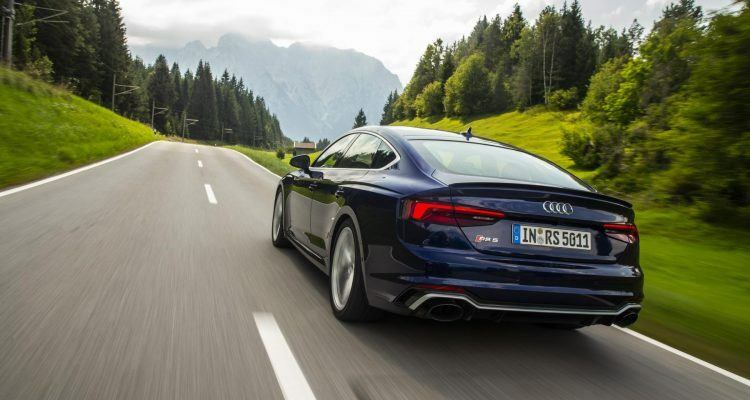 The Audi RS 5 Sportback sports a smartphone interface with Apple CarPlay and Android Auto. There’s a standard Audi phone box for wireless charging and antenna amplification, standard Audi virtual cockpit, standard Audi MMI Navigation plus, and Audi connect CARE and PLUS. The displays are unique RS deals and inform you of tire pressure and temperature, torque, horsepower, and g-forces. And of course there’s lots of safety caretakers too. Standard systems include Audi pre sense basic, Audi pre sense city, Audi side assist, Audi pre sense rear with rear cross traffic assist. Also available: adaptive cruise control with stop and go and traffic jam assist, traffic sign recognition, Audi active lane assist, and high beam assistant. That’s it? Oh no, of course not. New is park steering assist to automatically steer into parallel or perpendicular parking spaces because you’re lazy and inept. The 2019 Audi RS 5 Sportback starts at just over $74,000. Tack on another $995.00 for the destination charge. It’s a lot, I’m not going to kid you. But then again, 444 horsepower and 443 lb-ft. of torque is also a lot, so there’s that. 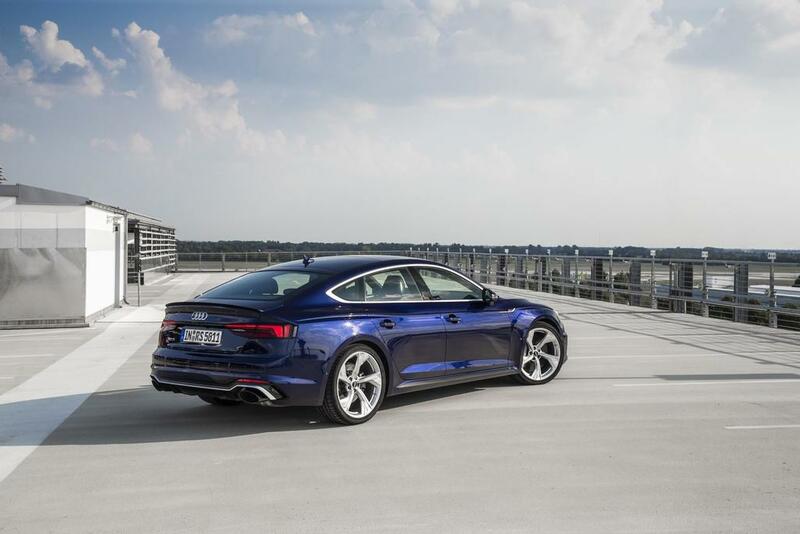 Expect the new RS 5 Sportback at Audi dealerships near the end of the year. No Comments on "2019 Audi RS 5 Sportback: Tech, Safety & Lumpy Cams! But $75,000?"